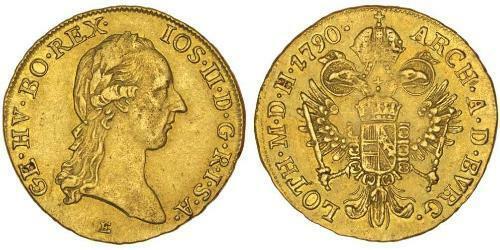 AUSTRIA, Joseph II, gold ducat, 1787B (KM.1873). Good very fine/extremely fine. 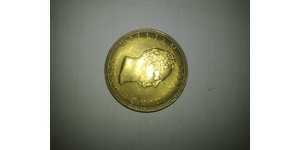 AUSTRIA, Joseph II, ducat, 1790E (KM.1873). Nearly extremely fine. 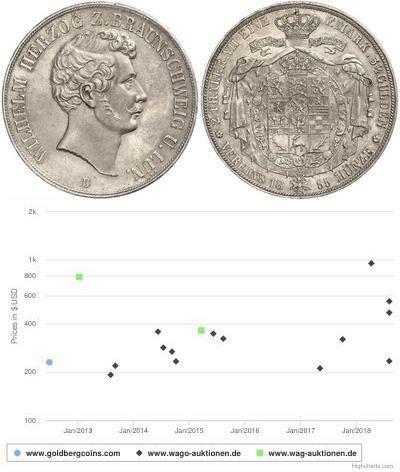 Joseph II gold Ducat 1787-A, Vienna mint, KM#1873, Fr-439, AU Details (Surface Hairlines) NGC. An example of this eighteenth century trade coinage. Joseph II gold Ducat 1786-A, Vienna mint, KM#1873, VF Details (Mount Removed) NGC.